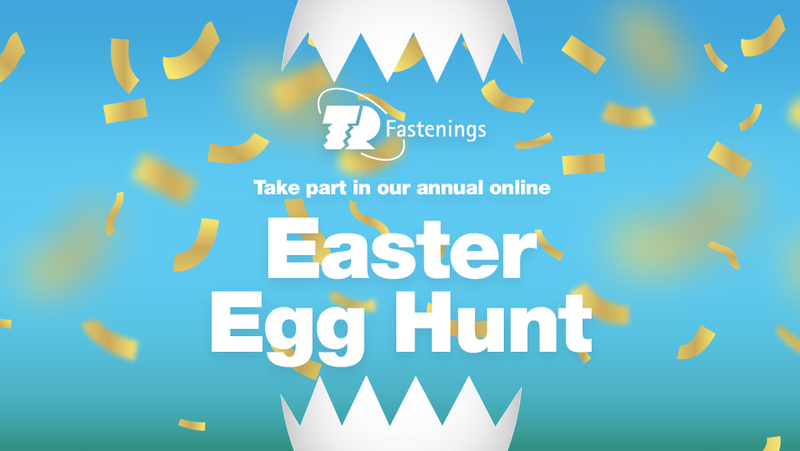 Our Easter Egg Hunt goes live on the 9th April! We have hidden the 6 Easter eggs in images on our website, find them all to win a luxury Easter egg! Follow our social media pages for daily hints and tips, the first one will be going up on the 9th April. Enter using the form below by the 15th April. The winner of the luxury chocolate egg will be drawn from the correct entries and posted on the TR website on the 18th April 2019 - Good luck everyone!